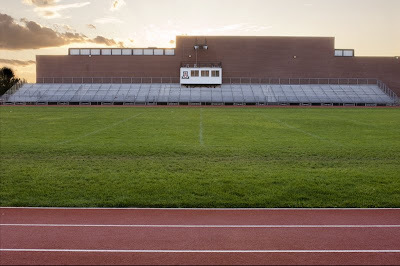 weston colton photo blog: ( insert school name ) HIGH SCHOOL FOOTBALL RULES! ( insert school name ) HIGH SCHOOL FOOTBALL RULES! 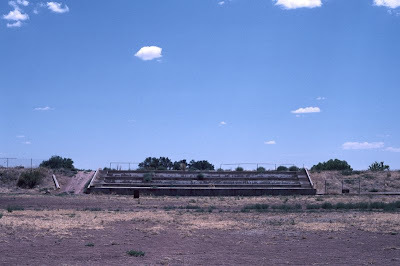 Formerly Kanab High School football field. I am working on a series of urban landscapes. I need to come up with an alternative term for this body of work. Cityscapes implies a big city skyline or something. Townscapes? Pavescapes?